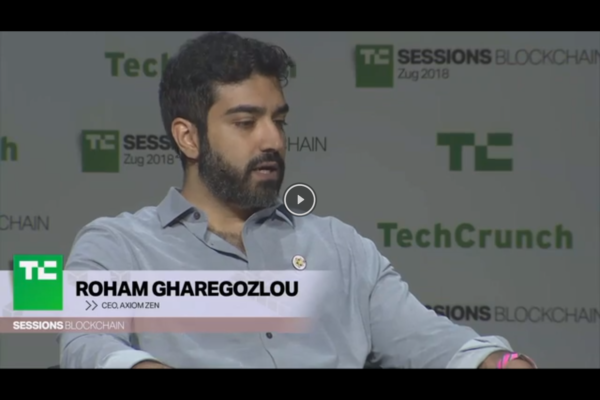 Roham Gharegozlou is the founder and CEO of the company that made CryptoKitties (which USV is an investor in). In this talk, Roham discusses what CryptoKitties was all about and where they intend to take the business. I would love to embed this video here at AVC, but can’t figure out how to do that. If anyone can figure out the code I need to put into WordPress to make that happen, please email me or leave a comment here.